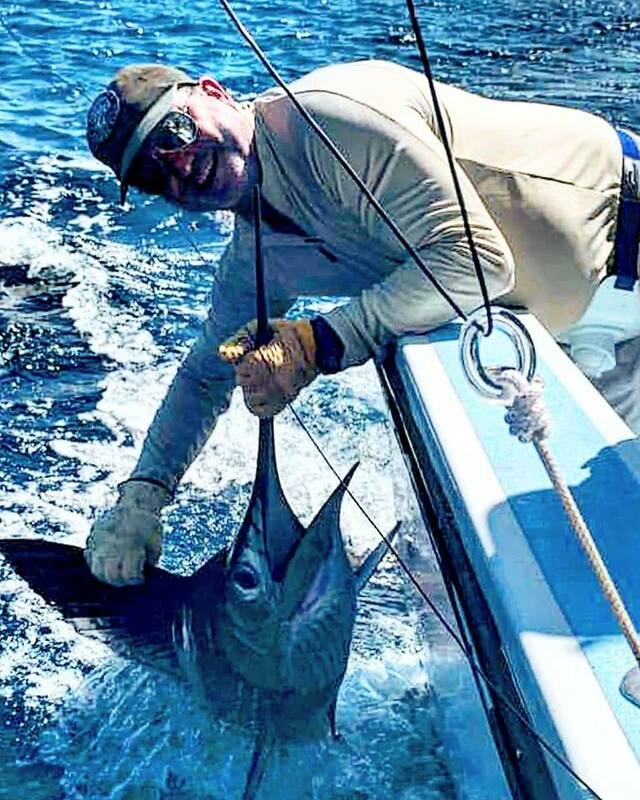 The final days of February ended on a hot streak with our top boats landing 20+ sailfish a day, and in March the fishing in Costa Rica didn’t skip a beat. 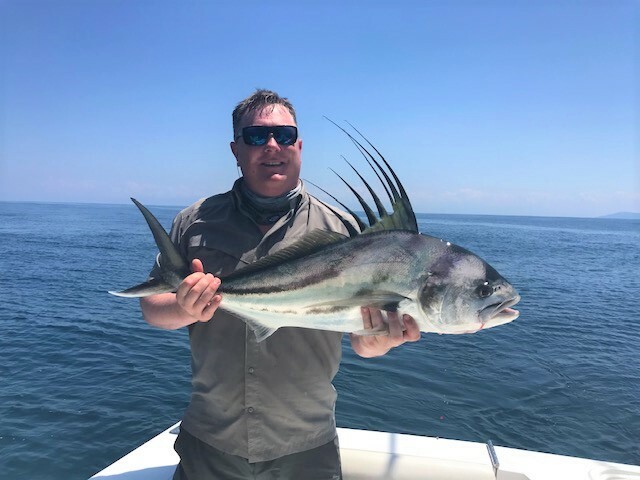 The first third of the month featured more outstanding sailfish reports with boats seeing double digit bites on a regular basis. A few blue and black marlin also made their way into the spread which goes to show yet again why Costa Rica is the “billfish capital of the world”. 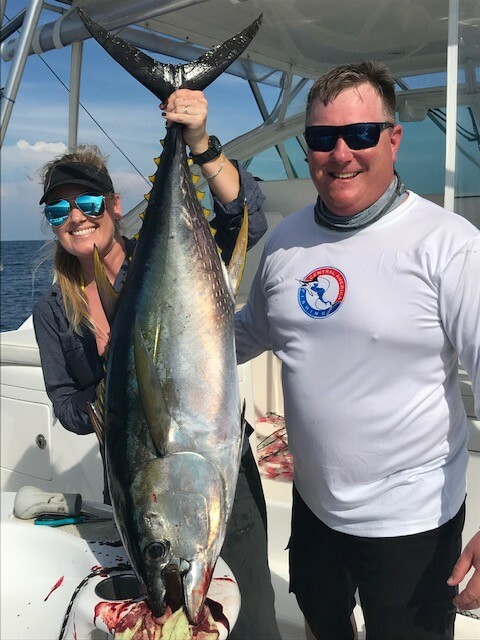 There were still a few mahi around as well, and while not quite as plentiful as earlier in the season, the majority of the fish caught were in the trophy 40-50 lb range. 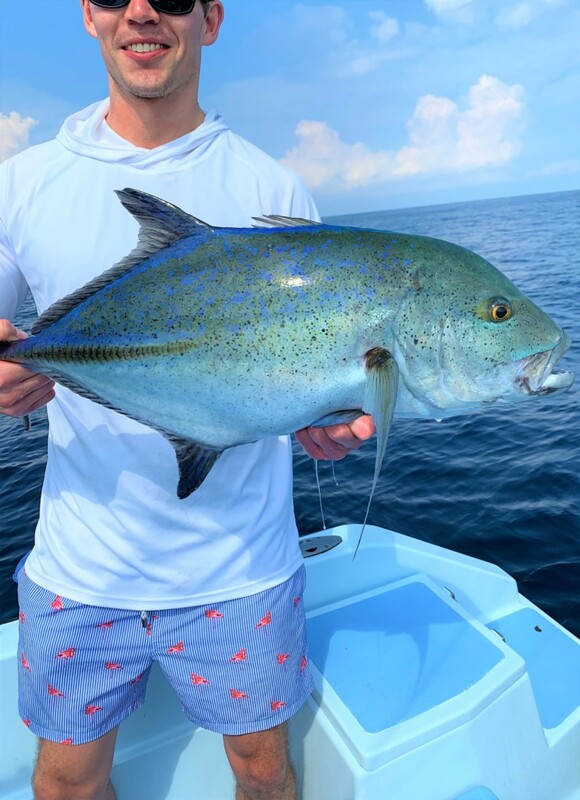 The yellow-fin tuna were hit and miss as always, some days they weren’t found, some days they wouldn’t bite and other days boats were lucky enough to catch so many they started releasing them. 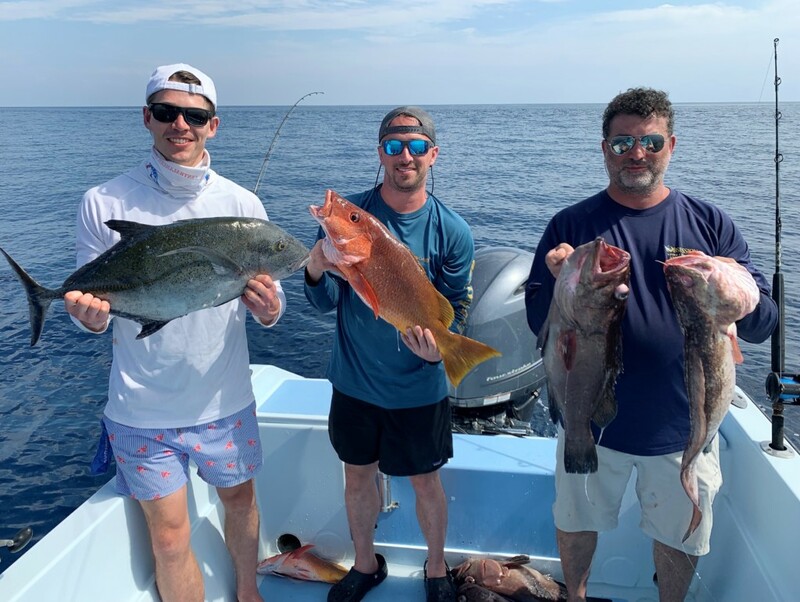 Our best fishing report came from the large Veldman group who was back for their second visit to the Los Suenos Resort – 3 Marlins, 50 Sailfish, 6 Tuna, 3 Rooster fish, 1 grouper and 1 Red Snapper! Unfortunately the middle third of the month we experienced a major slowdown in the offshore fishing in Costa Rica as our fleet from the Los Suenos Marina and Marina Pez Vela in Quepos struggled to find the sailfish. For a stretch of nine or ten day most boats were finishing with just a handful of sailfish, apart from a lucky few boats who hit the motherload. On back to back days we had boats that fished all day with little to no action, but then right around ‘lines out’ at 3 PM they found a horde of sailfish and finished with 17-18 bites. Makes for an exciting end to the day, but of course the first seven hours were easy to forget. The full moon (March 20) passed and fortunately the bite returned to it’s normal excellent production levels with most boats seeing between 7-15 sailfish per day. A few more marlin were released as well as a couple more really big dorado. March was a unique month in that it saw both Leg II and Leg III of the vaunted Los Suenos Triple Crown. 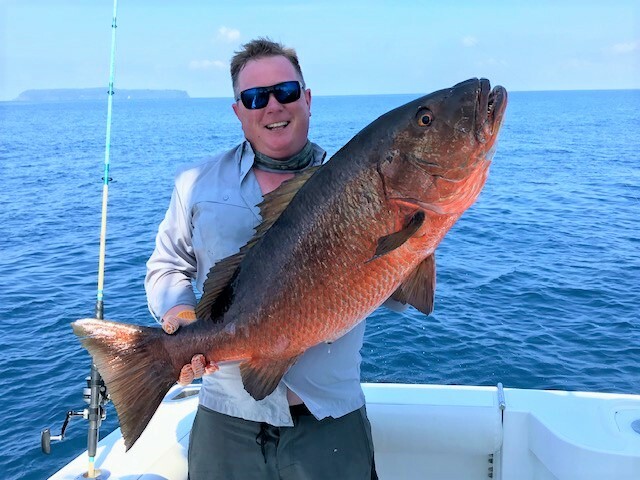 Leg II, which took place between Feb 28 and March 2, was the best of the three as 45 boats enjoyed some truly prolific billfishing. In three days the fleet released 2,042 sailfish and 21 marlin. Team Galati took home the big check by releasing 81 sails and a marlin in their three days. 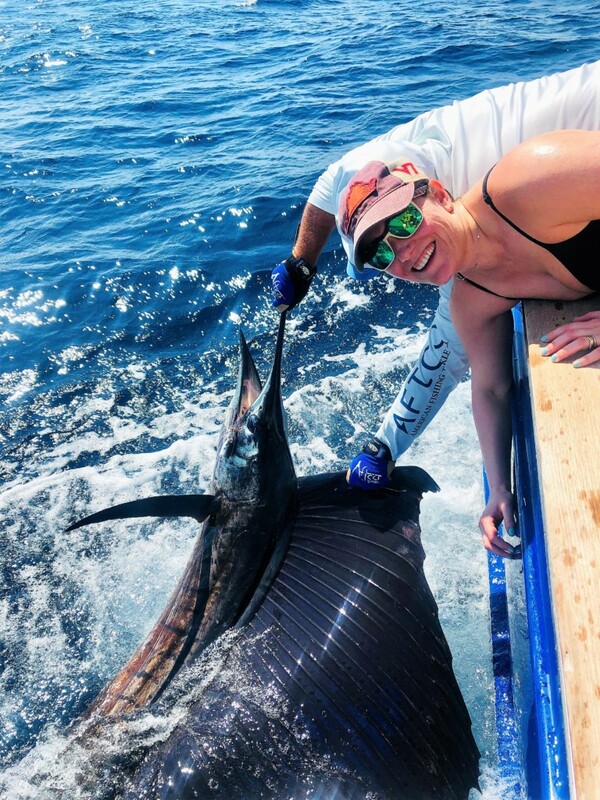 Leg III (March 28-30) didn’t feature nearly as many sailfish but it was exciting none-the-less due to all the marlin that shook up the leaderboard. The fleet of 47 tallied 1,198 sailfish and 38 marlin over the three days, with our friend Captain Dave Mothershed and Uno Mas taking home first prize with 40 sails and 2 marlin. 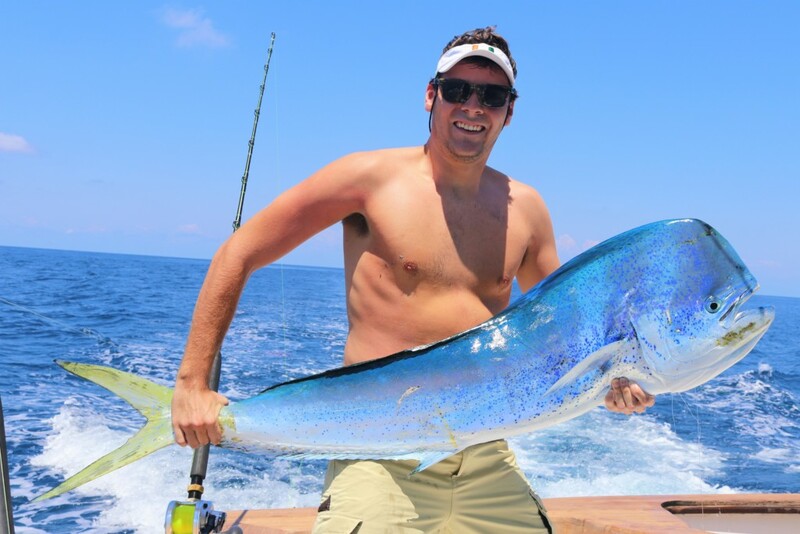 Over on the Caribbean Coast the sea conditions continued to improve and the tarpon fishing really picked up. 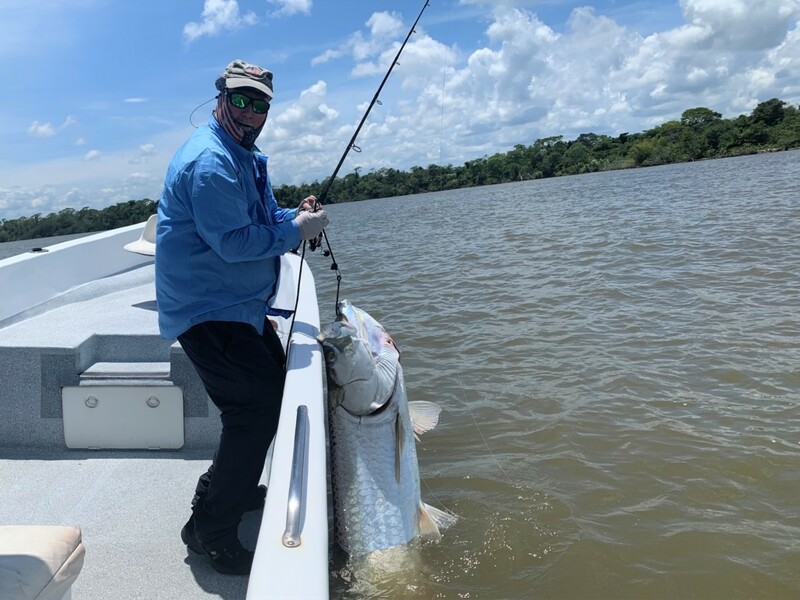 CAF angler Paul Davey fished four days with our top local guide and jumped 20 tarpon, releasing 5 of the silver kings. 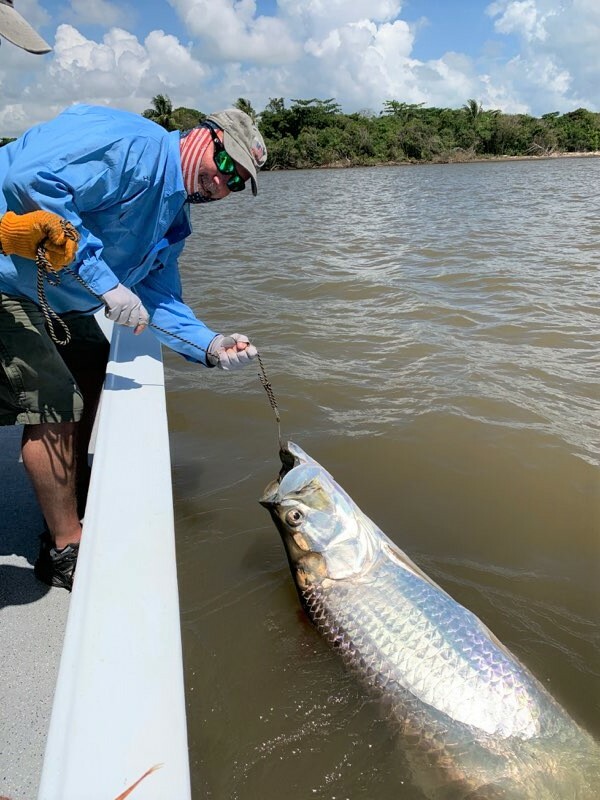 A few 150+ lb fish were hooked and fought as well from some of our top tarpon lodges. 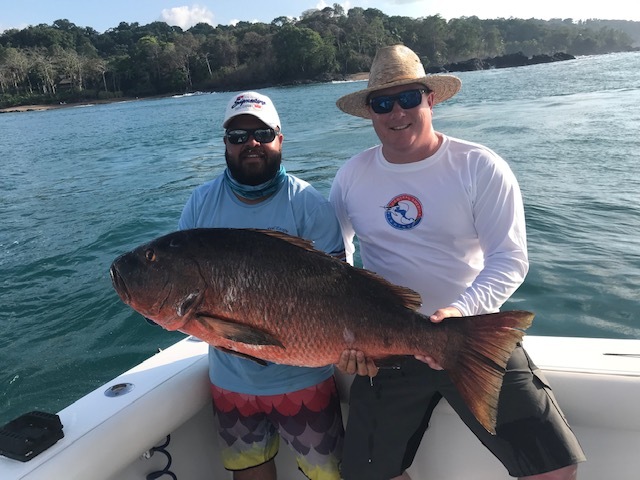 Below is the full Costa Rica Fishing Report – March 2019. 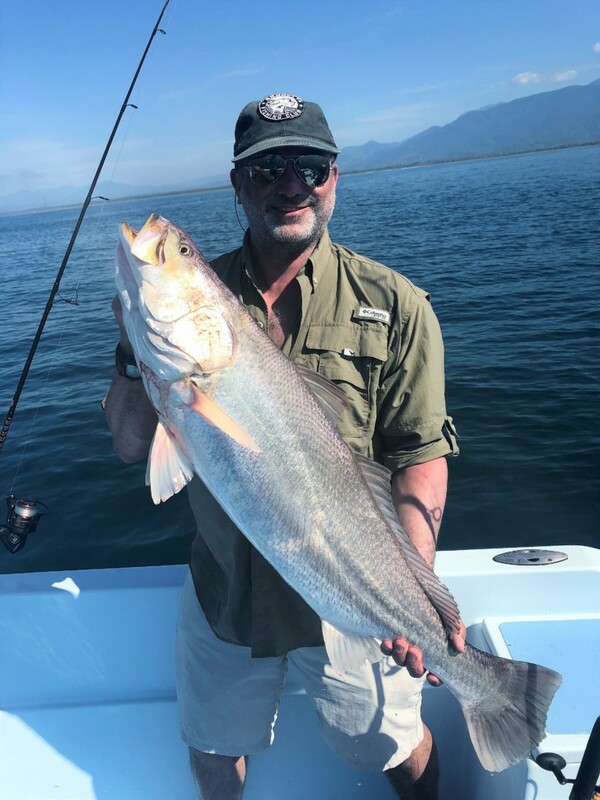 March 5 – Constellation – 19 for 27 and a dorado kicker!